Video: The BEAUTY of Effortless. The SKILL of Slow. META-Learning: Who Would You Rather Have As A Teacher–Phelps or Shinji? Shinji improved at swimming in nearly the exact opposite way that Michael Phelps did. But his learning process offers lessons for Everyone. Congratulations Shinji — #1 Swimmer on Youtube! 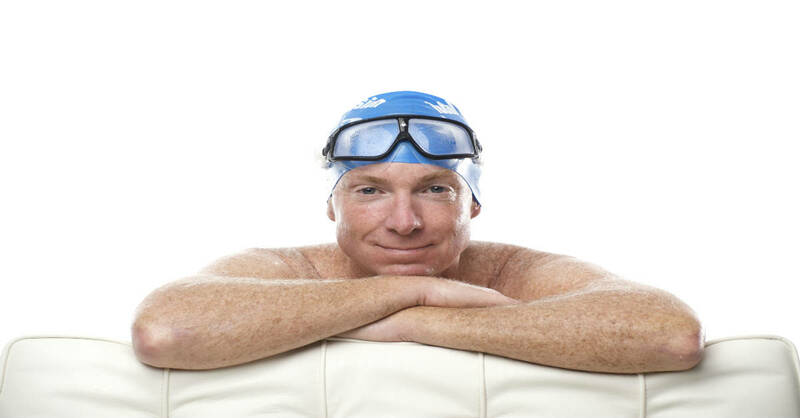 How did a mid-40s ‘average guy’ who only began swimming in his late 30s become the #1 Swimmer on Youtube? Synch-Swimming is great practice for open water racing. It’s also enormous fun.